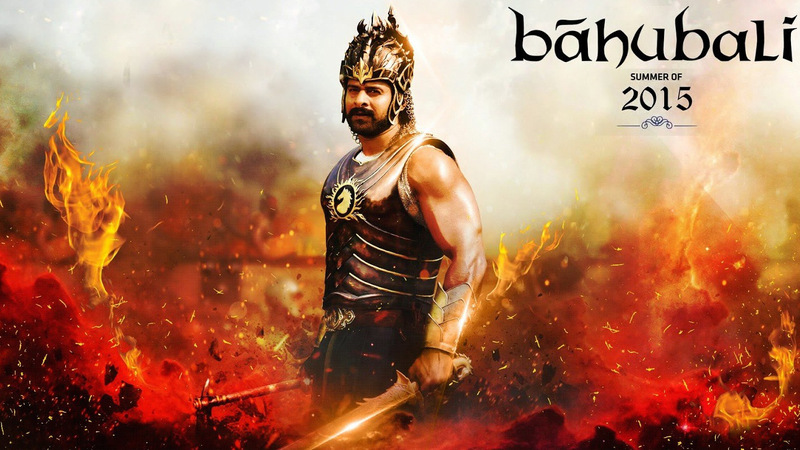 22nd day Bahubali (Baahubali) The Beginning Total Box Office Collection Earning :- The film is “Baahubali – the Beginning” doing good business at the box office, the film “Bahubali” which is touted as an epic movie continuously collecting cash at the global showbiz market even in its third week. The film has been released on 10th July and till now after the release of the film after 21-days, the film collects total amount of Rs. 463 crore worldwide. Eventually, in its third week the film “Baahubali – the Beginning” lost out on some amount of screens to some new releases in Telugu, Tamil and Hindi languages. Apart from having box office clash with Salman Khan’s film “Bajrangi Bhaijaan” “Bahubali” still rocking at the box office globally. But the business of “Baahubali – the Beginning” wasn’t affected much by these movies. The film was positively registering decent amount of occupancy in the theater. But the second Friday collection, of the movie faces some downfall by few lakhs. The SS Rajamouli magnum opus cinema witnesses a drastic growth in the Saturday and Sunday of last week. The business of the film “Bahubali” affected little little bit but in Monday the film performs well, despite being the weekdays, the “Baahubali – the Beginning” have collected Rs 40 crore gross in its third weekend and Rs 35 crore gross on weekdays. The movie has become the fourth all time highest grossing Indian movie. Now, it is anticipating that the film “Bahubali” whether succeeds in breaking the record of Aamir Khan’s “Dhoom 3”, which collected total amount of Rs 525 crore in its life time. Now in its fourth week the film “Baahubali – the Beginning” is all set to clash with Ajay Devgn’s “Drishyam” and some new Southern releases. 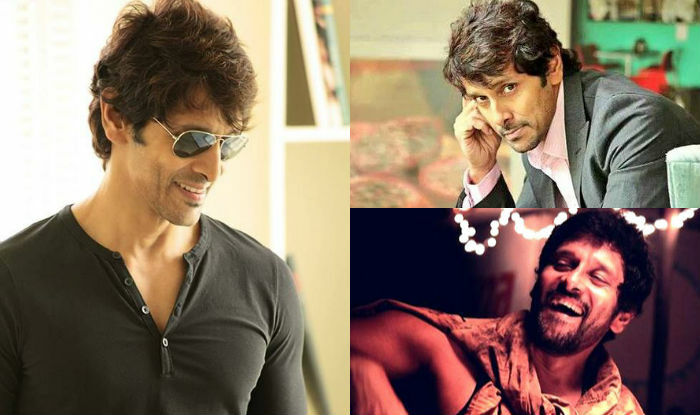 It will also clash with Mahesh Babu’s high budget movie “Srimanthudu” in the next week. Thank you for visiting this article. We hope this article on ‘22nd day Bahubali (Baahubali) The Beginning Total Box Office Collection Earning is being like and appreciated by you. Please do not forget to share this article on social networking sites such as facebook, whatsapp, hike, bbm, wechat, instagram, line, viber, pinterest, stumble upon, twitter etc. You can also provide us with your feedback below the article in the commenting section. Stay connected with us to get more updates on latest news and many more.